Yarn | Next Line Quiz for "DJ Khaled - Gold Slugs (Official Video) ft. Chris Brown, August Alsina, Fetty Wap"
Kapow! 🔥 Top Clips of DJ Khaled - Gold Slugs (Official Video) ft. Chris Brown, August Alsina, Fetty Wap! 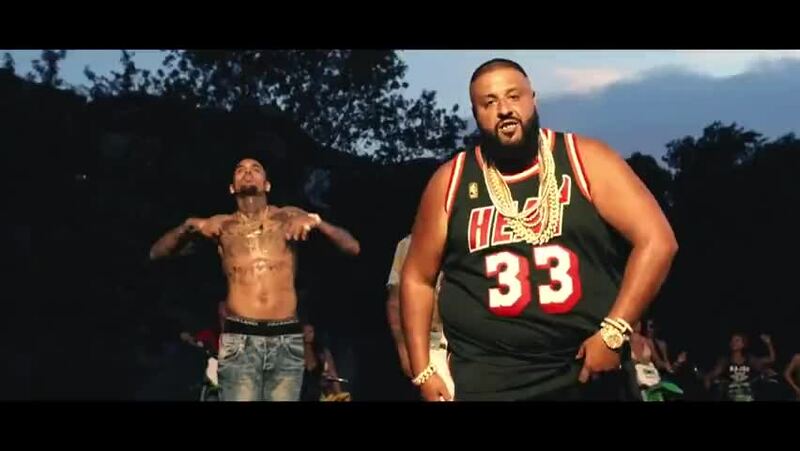 What line is next for "DJ Khaled - Gold Slugs (Official Video) ft. Chris Brown, August Alsina, Fetty Wap"? Quiz: What line is next for "DJ Khaled - Gold Slugs (Official Video) ft. Chris Brown, August Alsina, Fetty Wap"? Watch a short clip and then guess the next line. Yarn is the best way to find video clips by quote. Find the exact moment in a TV show, movie, or music video you want to share. Easily move forward or backward to get to the perfect spot. It's available on the web and also on Android and iOS.